There are many things that a website designer considers before they can create a site that will catch the interest, and the eyes, of potential customers. 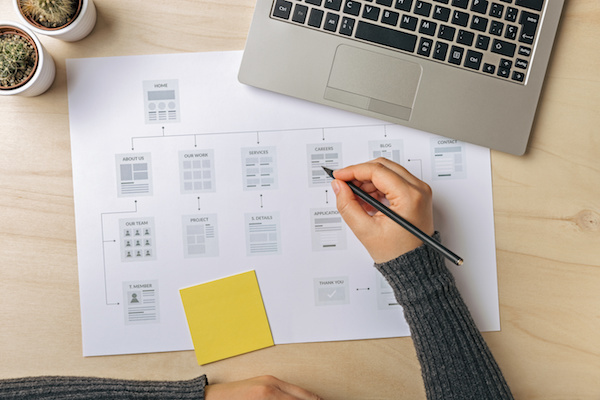 While there are elements that need to be included within the layout in order to enhance enthusiasm — information about your brand, high-resolution graphs and enticing product descriptions — there are also other fundamental components that may be missed. So, the question is, what’s this manifold of other details that also need to be considered in order to build an inviting website? Compelling web designs create a relatable and valuable experience for the customers. This means that the content (photos and text) should be narrowly focused in order to align with the needs and values of your target audience. It’s important to transport your customer through your site by sustaining their interests and focusing on how you’re separated from your competition. To do this, your website and your brand must try to demonstrate consistency, a knowledge of your audience’s challenges and should provide them with over-the-top customer experience. Your menu is probably one of the most important features of your web design as it allows your potential customers to search through your available products. Not only should this enticing feature be aesthetically pleasing, but it should also possess an intuitive sense of functionality and strive for the ultimate dose of user-friendliness. There’s no denying that your website’s menu is a communication tool and the more responsive this tool is, the better the image you’re giving off about your brand and your business. Adapting your web design for mobile usage is a requirement for any forward-focused business because if your site isn’t mobile friendly, you have the potential to lose so much exposure, which in turn, will decrease your sales. Why is this? Well, it’s because everyone dabbles in the realms of smartphone shopping! When you creating clear, clean and concise website headlines and place them in the appropriate spaces with alluring fonts and colors you’re ensuring that your audience is able to see and hear your message. 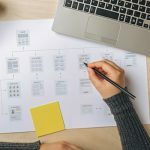 After all, the more you’re able to relate to those who’re browsing the corners of your web design, the more likely they will be to feel a connection to your products or services. Are there any other ways to allure customers through your e-commerce web design? Tell us in the comments section below.